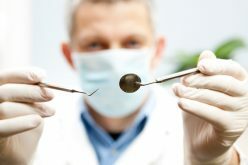 So you finally decided to make the decision of your life which is to have a dental implant to fix your missing teeth. 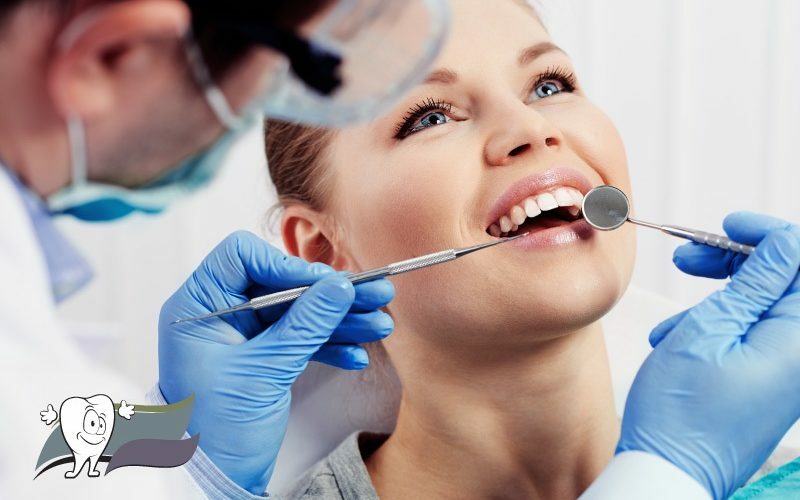 You chose the best dentist in town along with the suitable payment plan. With all your courage mustered, you marched in to your dental clinic and lay at the mercy of your dentist. At last, the procedure was a complete success. Unfortunately the challenge is not yet over for you; beauty has a price. Part of making this successful is to follow the doctor’s orders after dental implant surgery. After your dental implants have been inserted, antibiotics will be given as well as antibiotic oral rinse. Following your surgery, the dentist will ask you to bite firmly on a gauze to stop the bleeding. A package of gauze will be given for you to take home and place over the surgical spot. You will have to make sure to change the pads and use them until it stops the bleeding completely. If bleeding persists, you need to call your dentist. If you feel some pain or discomfort after dental implant surgery you will be given a painkiller. By applying an icepack for about twenty minutes for the first six hours following the surgery can decrease the discomfort. You can continue putting an ice pack as long as two days after dental implant surgery. After two days, apply moist heat to the spot such as tea bag. In order to minimize the swelling you should keep your head elevated for the first two days after dental implant surgery. You have to make sure to relax and avoid strenuous work for as long as three days. Make sure to drink at least eight glasses of water or fruit juice every day and try to limit your diet to soft foods such as yogurt during the first week of surgery. You will be asked to rinse your mouth with warm salt water solution, one teaspoon of salt in one cup of water, about three to four times a day. Make sure you spit carefully to avoid any complications. Once your jaw bone grows around the titanium implant, you may feel a little discomfort around the area which can last for several weeks. An over-the-counter pain reliever should make the pain go away. 4. 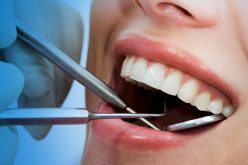 Periodontal gum disease – it’s a major cause of bone loss, which would hinder the success of any implant procedure. If you’re having any problems make sure you call your dentist right away. 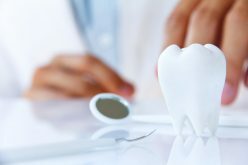 If you follow all the after dental implant surgery care instructions you shouldn’t have any complications but it’s always better to be safe than sorry.